Liu Hailong 刘海龙, a.k.a. “Brother Long,” was killed by his own knife on a roadside in China on August 28. For a 36-year-old gangster who spent most of his adult life in jail for violent crimes, it was an ignominious end. 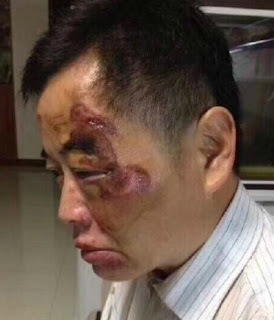 Liu was driving drunk in his BMW with two friends when he collided with a cyclist, 40-year-old Yu Haiming 于海鸣. Liu got out of his car with a machete and attacked Yu. He was so drunk he couldn't hold on to his machete and it fell into the hands of Yu, who dispatched Brother Long with it. 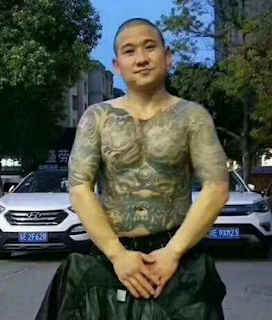 The death of Liu, a notorious member of a local street gang, became a hot topic for Chinese internet users. 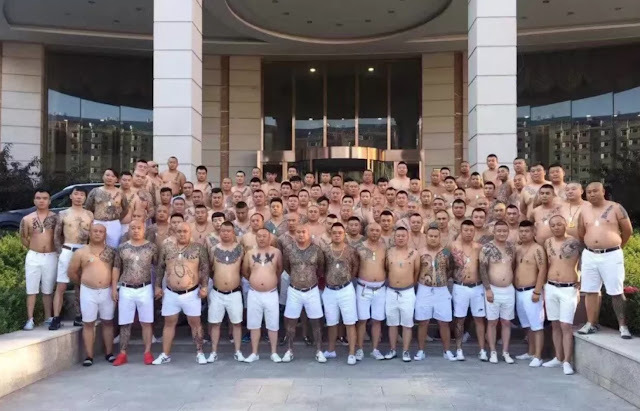 An archetypal modern gangster in China, his death is widely seen as justified. 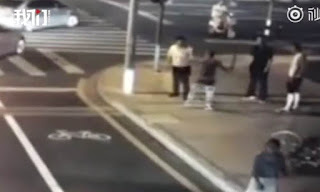 Police agreed, and ruled Brother Long's death was a justifiable act of self-defense.